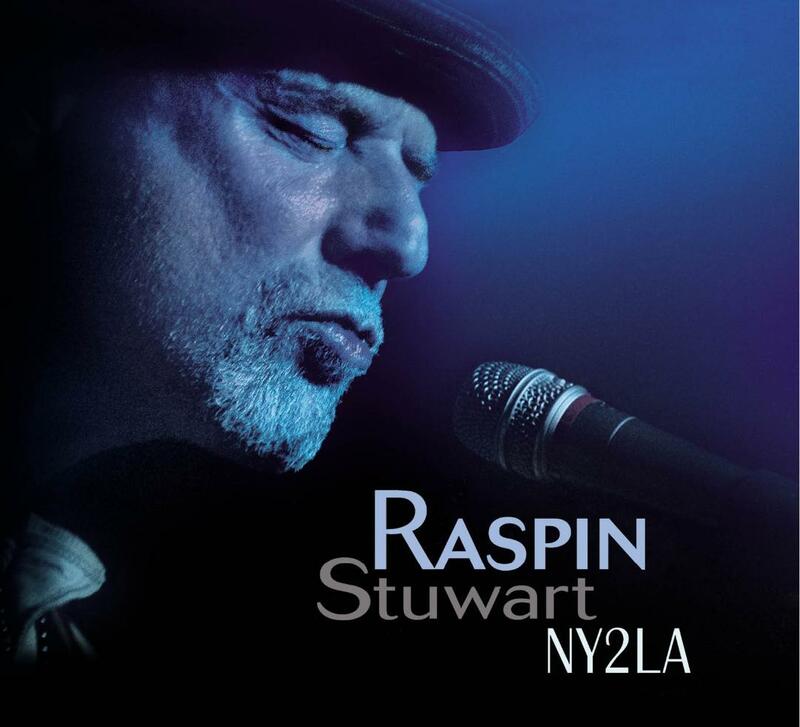 “Down Low,” the opening cut from Raspin Stuwart’s new album, wavers with a sultry, smooth guitar tremolo, lending a breezy jazz-infused rock charm to the artist’s distinct vocals. From skyscrapers to palm trees, NY2LA is the sound of music, inspiration and spirit. Stuwart has poured blood, sweat and feeling into ten original songs and the effort shows. NY2LA is the mark of a seasoned professional at work. Here is why. Released Mar. 11, 2019, the title cut’s classical guitar is beautiful, especially next to the solo horn work. Perhaps the most reflective track on the album, Stuwart conveys indecisiveness and dilemma about where to go in life. Yet, the retrospective swaying pace is metered and comfortable, rendering the melody entirely accessible. Needless to say, the rhythm battery never misses. Acoustic fretwork, piano and some sweet background vocals round out the recording. The song “NY2LA” has its own story to tell within the overall album. Track three, “Lovin’ You,” at 3:19, is moody, romantic and slow inside a gentle memory of longing and loneliness. The sax is emotional and sad as Stuwart turns a nuanced lyric. Listen closely for the rhythm of the conga floating under the mix. The separation of instruments in the recording and the entire album is clear and easily heard, which only adds to the listening experience. Tenderness and affection dominate the message here, while “Nothin’ but Lies,” track four, though biting, has a more upbeat pulse with a bigger sound. “Mama’s Got The Blues” and “Reelin’” serve repeating blues-rock patterns around RS’s delivery. “Love Along The Way” has classic 80s energy and “You” is country like, complete with pedal steel. 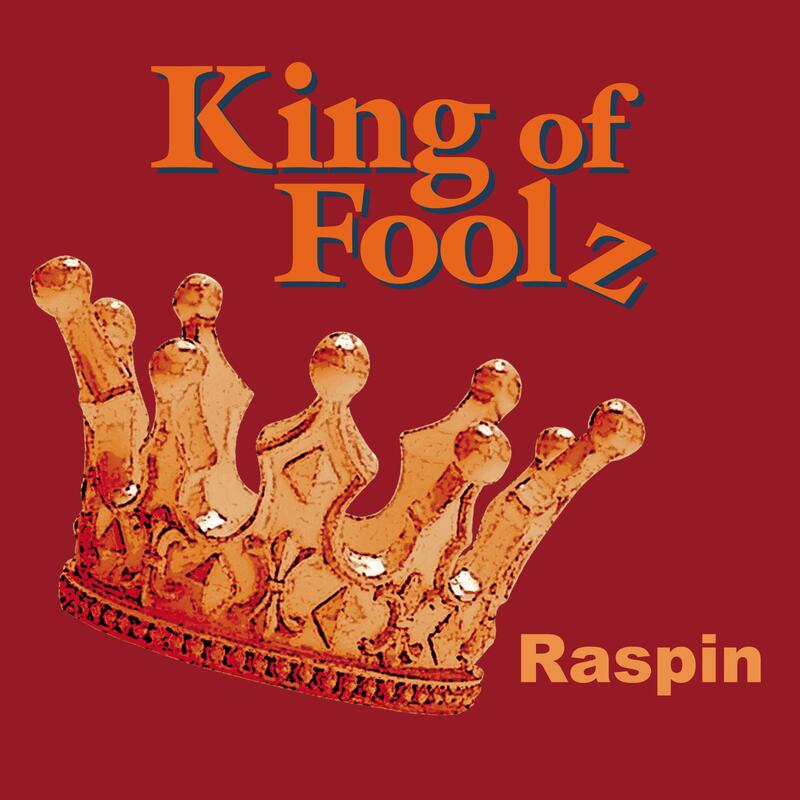 Available exclusively on Raspin.com, any discussion of NY2LA has to include song nine, “King of Foolz,” as well as the final track, “Smoke the Hookah.” Previously available as singles, the two songs helped establish Stuwart’s social media presence. 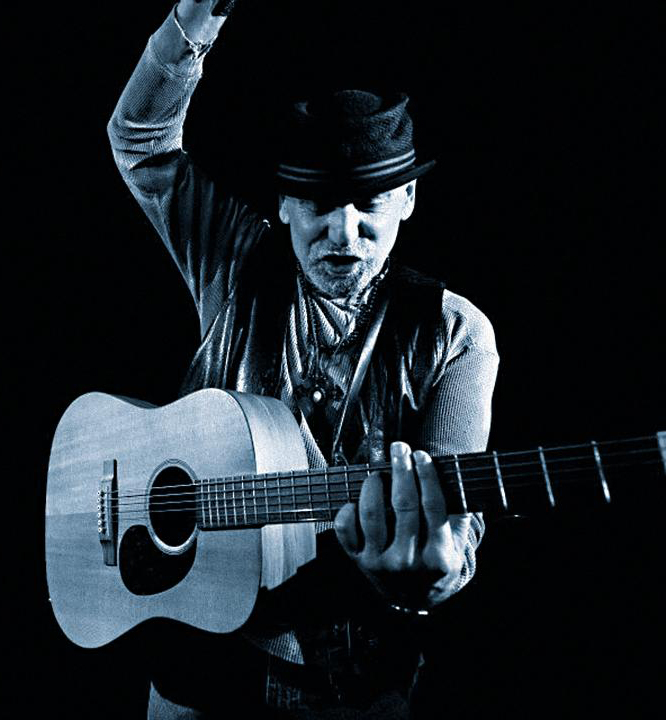 With a rather defiant touch during “King of Foolz,” the Los Angeles-based musician mentions Gandhi, Buddha and Jesus, while brilliant classical Spanish guitar rips away throughout the cut. “Smoke the Hookah” is a reggae influenced track with a bit of humor as RS pronounces the word Rome, while exaggerating and excessively rolling the first letter. For more about the artist visit Raspin.com. Read about “Smoke the Hookah” and “King of Foolz” here.